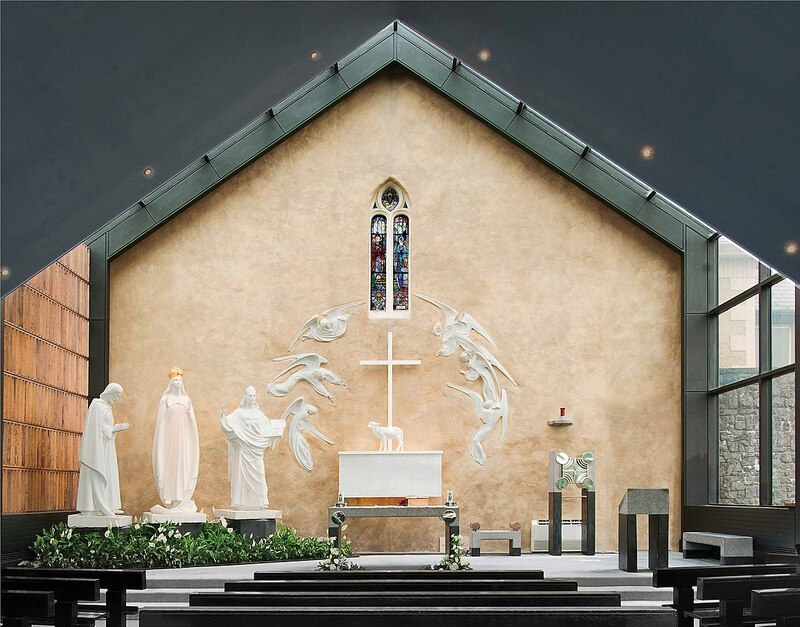 The apparition in Knock has always fascinated me. 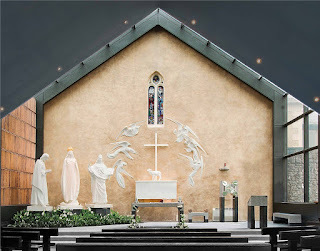 Likely in part because of my Irish heritage, and in part because it was talked about so much less then Fatima and Lourdes, when I was growing up. This apparition happened almost a ninety hears before I was born, and yet learning about it is one of my earliest memories. I remember our teacher talking about it as we prepared for our first communion. 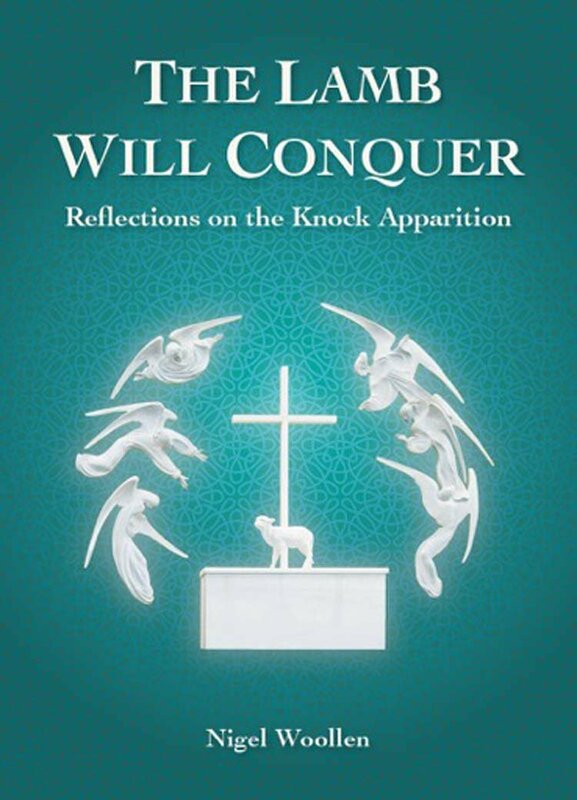 When I first saw this specific book, I had just finished reading The Story of Knock by Alice Curtayne and was doing some research for reviewing that booklet. I immediately wanted to read this volume, but it was hard to track down in North America. I have since read this volume twice and will likely read it again at a latter date. This book is a wonderful read. 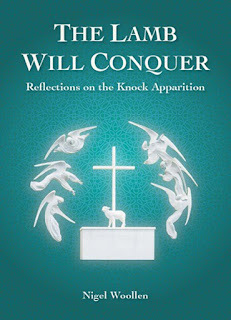 For people who already have a devotion to the apparition at Knock it will deepen your knowledge. 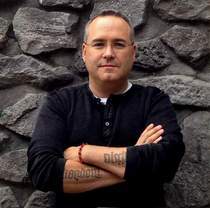 But it will also serve as an excellent introduction to Knock for those less familiar. I believe that anyone who reads this book with an open heart, will be challenged, will be encouraged and will grow. 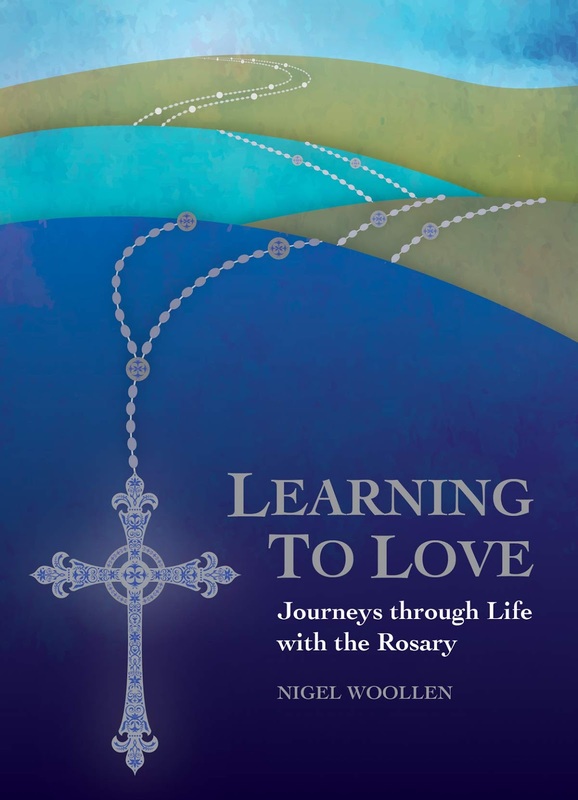 As mentioned, I am already planning to read this book again, and am looking foreword to reading Father Nigel’s new book, Learning to Love: Journeys Through Life with the Rosary. I give this book my highest recommendation it is an excellent read.